1. summer's great! 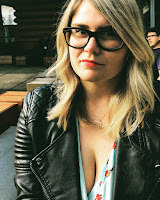 but i'm excited for tall boots. 3. i like this bookmark. 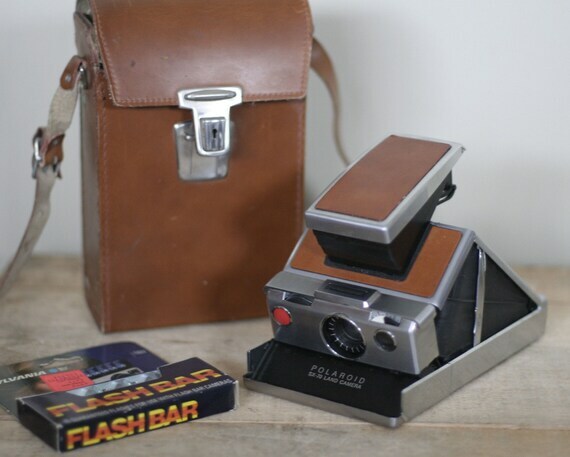 much fancier than the polaroid i use now. just kidding, i'm done reading books now that harry's done. 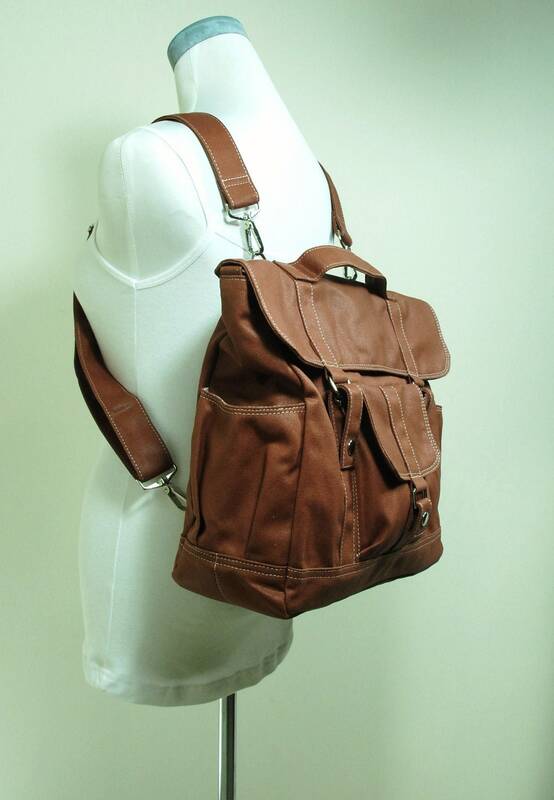 4. i have a huge crush on backpack purses. but, i'm not 15. or cher horowitz. 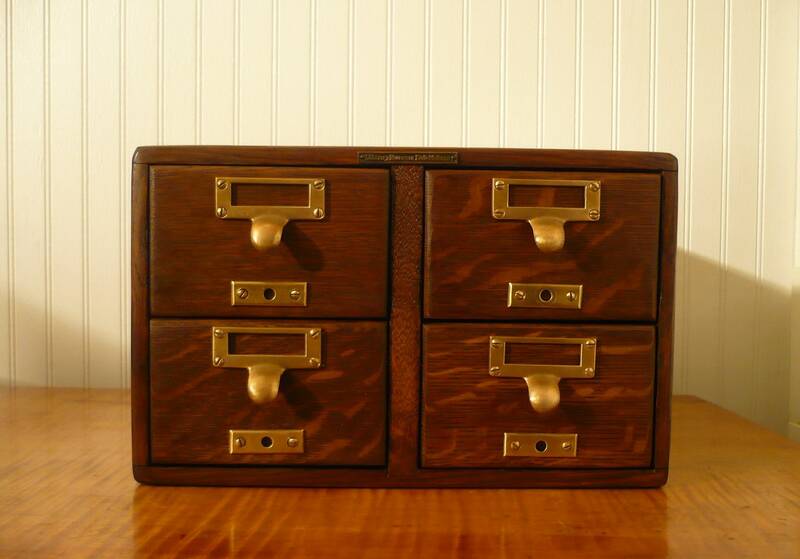 5. i used to want a card catalog to keep my art history index cards. 7. marvin gaye and tammi terrell. 8. esther williams is dangerous when wet. 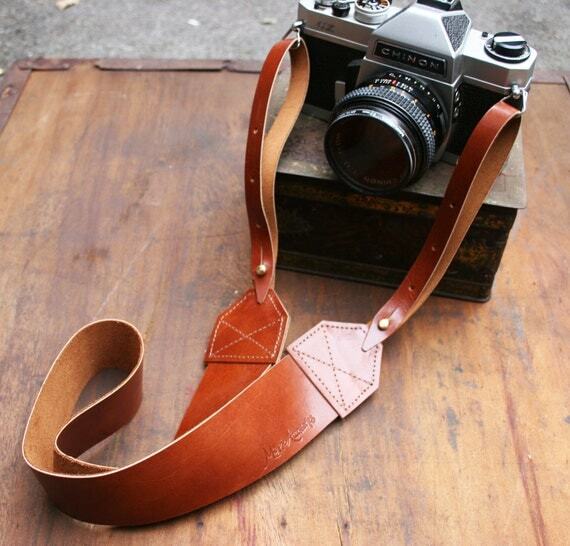 9. this camera strap is gorgeous. but a camera strap is one of those weird things i can't justify. like, i have a functioning one... ugh. why am i practical sometimes? 10. while looking up the "fierce five" gymnastics team, this came up.